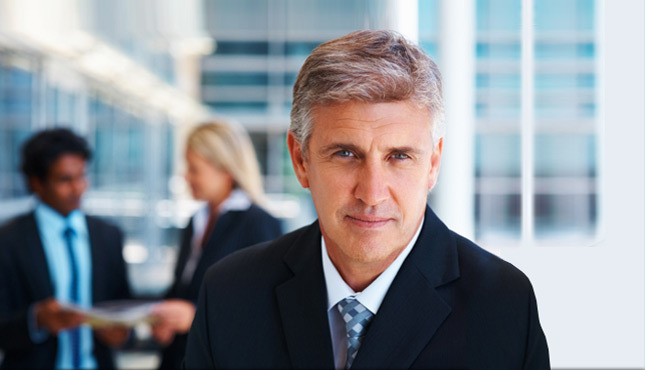 "How can I help my employees prepare for their retirement?" We are changing the way company pensions are run with excellent service models and innovative products. "What are the advantages of saving into my pension from a young age?" A pension plan is one of the most important investments you are likely to make in your lifetime. 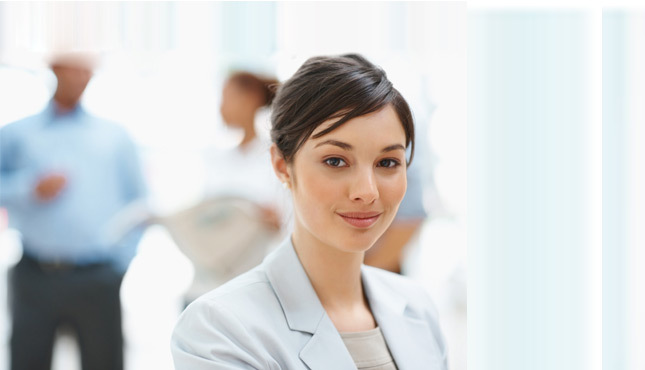 "As a trustee of a pension scheme, what training do I need?" 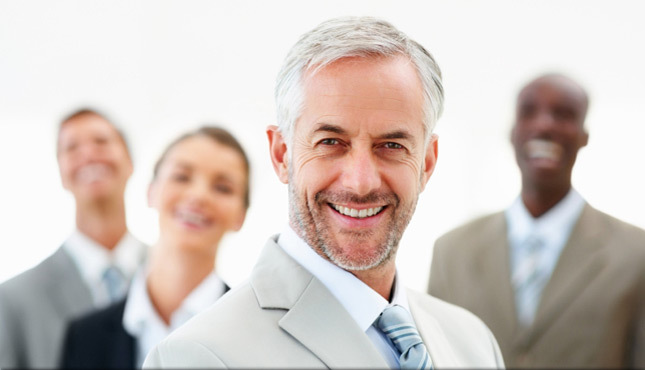 We offer comprehensive solutions for the administration, communication and investment aspects of your pension plan. 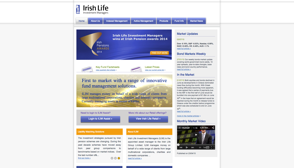 "How does Irish Life Corporate Business support us in delivering a market-leading pension plan for our clients?" Working together to achieve success for our mutual clients. Stay up to date with pension investments. 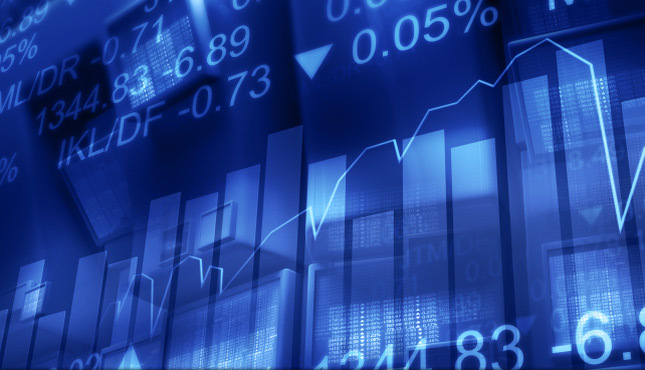 Check our monthly pension fund factsheets and regular market investment commentaries. 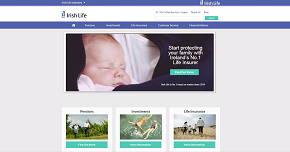 The vision for Irish Life EMPOWER is to help deliver better outcomes in retirement. A company pension is a very good way to save for retirement. This video explains the basics of how a company pension works, including investments, contributions, tax relief and benefits. 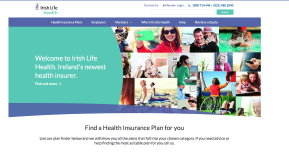 This video explains how the EMPOWER Personal Lifestyle Strategy (EMPOWER PLS) works - an innovative pension investment solution for members of Irish Life Defined Contribution (DC) schemes. Peter Hamilton has a roundup of some of the week’s other stories concerning Green Reit, Kingspan and the gig economy, also Economists Megan Greene and Austin Hughes on the prospect of a global slowdown in economic growth, what should be done about it and how it might impact on Europe.